Make a statement with the FYSH 3511 by FYSH UK Collection. Thanks to a rugged metal material, these frames are made to last. An oval shape looks great on just about any woman. A full-rim style adds a hint of boldness to these frames. 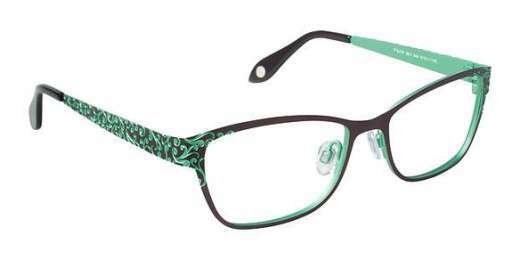 Available in a stunning array of colors, the FYSH 3511 complements any style. Includes 1-year warranty. Shop with us today.